The critically acclaimed and award winning DLC for The Last of Us is now available on its own. 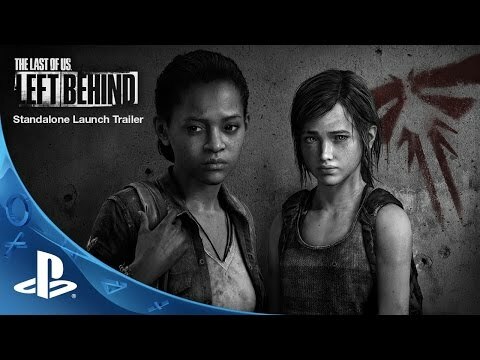 The Last of Us: Left Behind is the winner of multiple accolades including 2015 BAFTA awards for Best Story and Best Performer (Ashley Johnson as Ellie). ©2015 Sony Computer Entertainment America LLC. The Last of Us is a trademark of Sony Computer Entertainment America LLC. Created and developed by Naughty Dog LLC.